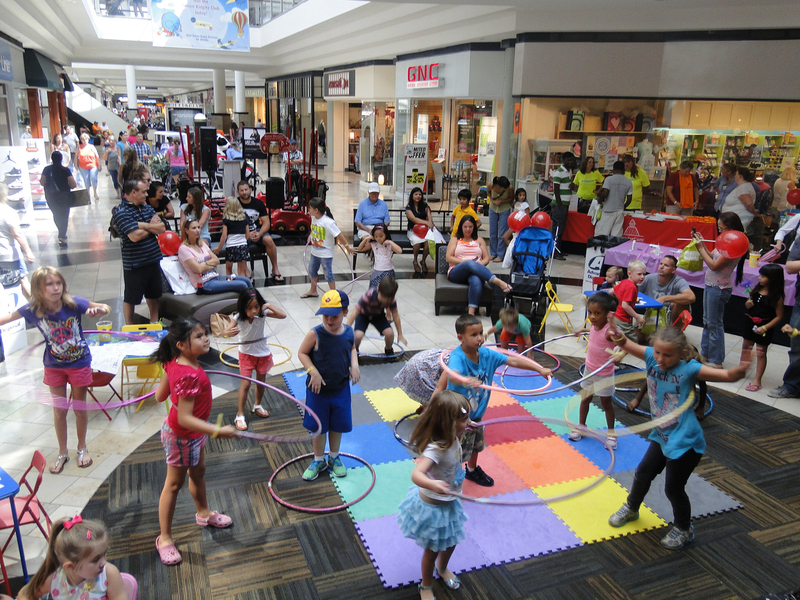 The Avenues invites local families to score an ‘A+’ in preparedness and entertainment with Simon Kidgits Club®’s annual Back-to-School event at The Avenues on Saturday, August 1 from 10 AM – 12 PM at the Belk Court. (JACKSONVILLE, FL) — Simon, a leading global retail real estate company, is holding a special celebration at The Avenues to help young students and parents across the country ‘make the grade’ before the school year begins. Families are invited to score an “A+” in preparedness and entertainment with Simon Kidgits Club®’s annual Back-to-School event at The Avenues on Saturday, August 1 from 10 AM – 12 PM at the Belk Court. During the event, Kidgits and their families will have the opportunity to participate in seasonal-inspired craft-making activities and games, including fabulous kid-friendly entertainment with music and prizes from Build-a-Bear and Palm Beach Autographs. Attendees can also look forward to a special visit from the Chick-Fil-A Cow! Are You Getting the Information You Need From Your Child’s School?